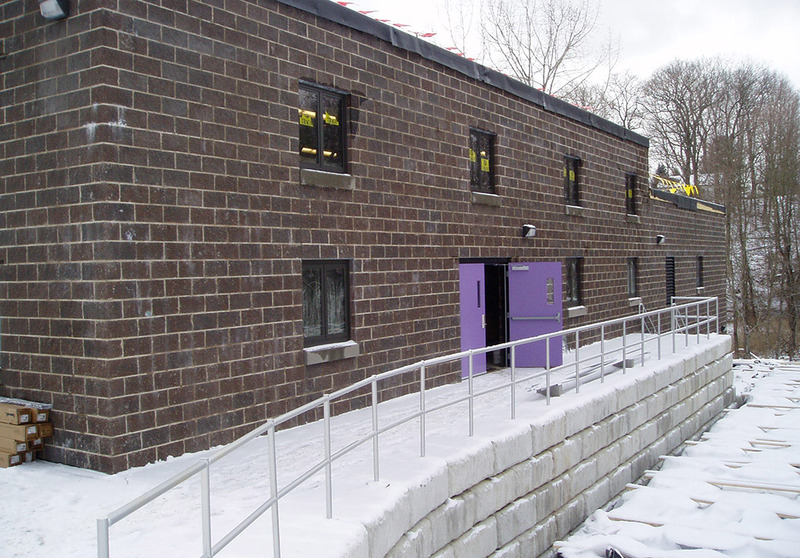 City of Amsterdam Water Treatment Plant Upgrades - PRIME AE Group, Inc.
PRIME provided design development, contract document preparation, bidding, and construction phase services for upgrades to the City of Amsterdam’s water treatment system. This project helped the City address regulatory compliance issues and increased the plant capacity from 10 to 12 million gallons per day (MGD) using a new filtration process. The water clarification and filtration occur within a single tank, and the system features ultraviolet disinfection coupled with activated carbon “polishing” filters, which were constructed using the facilities’ existing filter tanks. 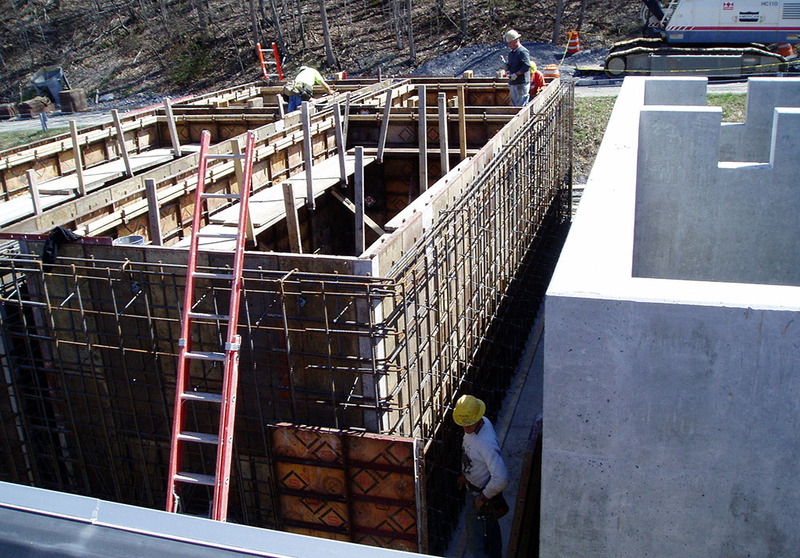 Recognizing that a system-wide approach was required, the project also included modifications to the existing reservoir’s intake structure and raw water transmission main. This allowed the City to draw from a wider range of reservoir water elevations to account for seasonal water quality fluctuations.